Designing your next favorite accessory. Little Eli is creating your next favorite accessory. 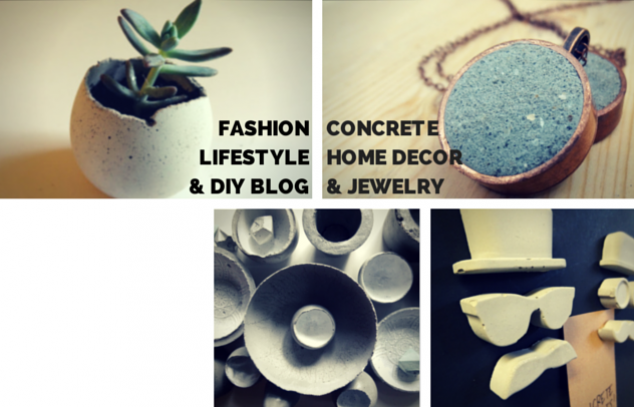 We sell concrete home decor and jewelry all designed and handmade in Southern Louisiana. 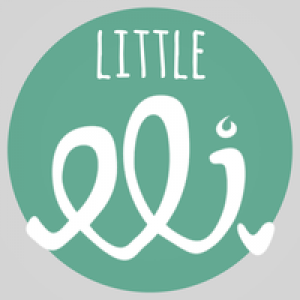 Check us out at www.LittleEli.com for our DIY, fashion, and lifestyle blog.